VTCPI is a statewide cooperative in which member organizations engage in sustainable practice improvement and workforce development in the Vermont system of care. VTCPI's mission is to lead a statewide community partnership promoting innovation, practice improvement, implementation and workforce development to enhance and improve the experiences and outcomes of individual and families experiencing mental health and substance use conditions. Often times practitioners and care-givers operate within a vacuum. 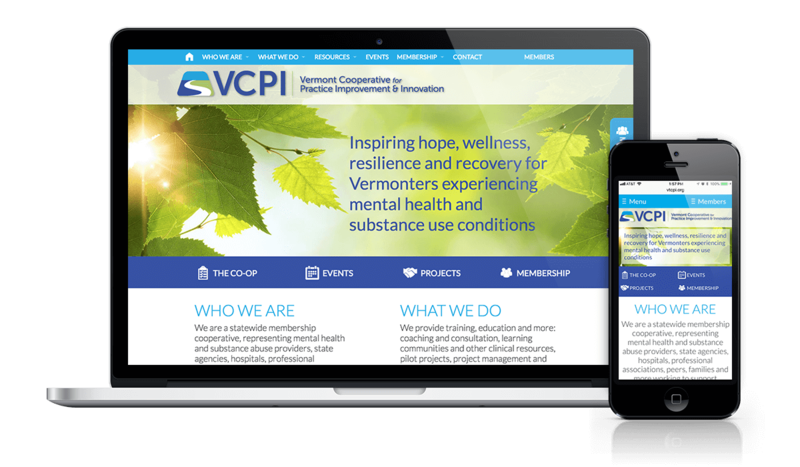 VTCPI needed a platform that could help them create a community of practitioners throughout the state of Vermont and Western New Hampshire where-by practitioners could share ideas and information to help improve the quality of care across the board. 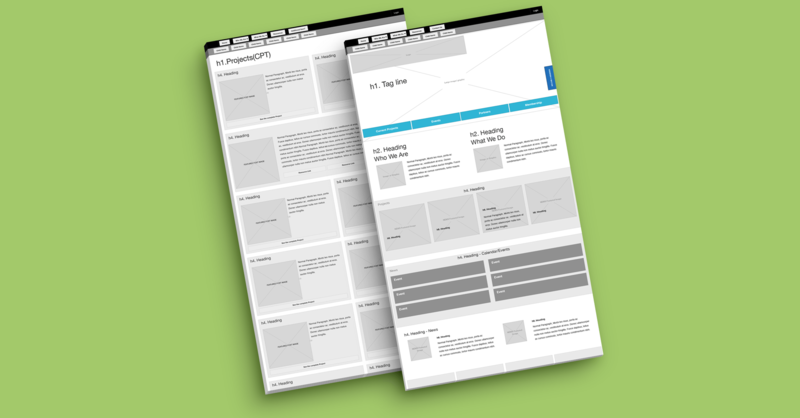 Gorilla Web Studio worked closely with the stakeholders at VTCPI to develop a WordPress solution that VTCPI could use to drive practitioner engagement which was flexible enough to evolve and scale as needed. Let's start a conversation and make something awesome together. © 2019 Gorilla Web Studio. All rights reserved. Built and designed by us.